Stream House has a software engineering team to develop tools and training platforms customized to a country’s needs. Using secure open-source technologies wherever possible, we have provided powerful IT solutions to developing country partners using a non-commercial pricing model. The idea behind this to allow these tools and systems to be sustainable for a country after a development partner leaves and donor financing ends. After initial deployment, we charge nominal rates for changes and customizations with no annual subscription costs and upgrade charges typically charged by commercial software to make them affordable for formative institutions with tight budgets. The following shows a sample of the tools we have developed. Please contact us if you are interested further. Enact uses game technology to make your learning experience intuitive and fun. Enact encourages collaboration using interactive features such as built-in chat and combines game play, point scoring and video lectures. 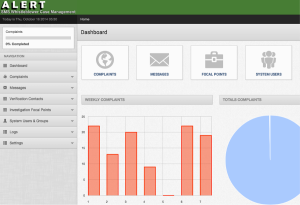 Enact includes features that will allow a 'game admin' to create new games, develop content and manage the user experience. Training programs incorporating Interactive games have proven to be the most effective learning mechanism for training enforcement officials, civil servants, prosecutors and judges. 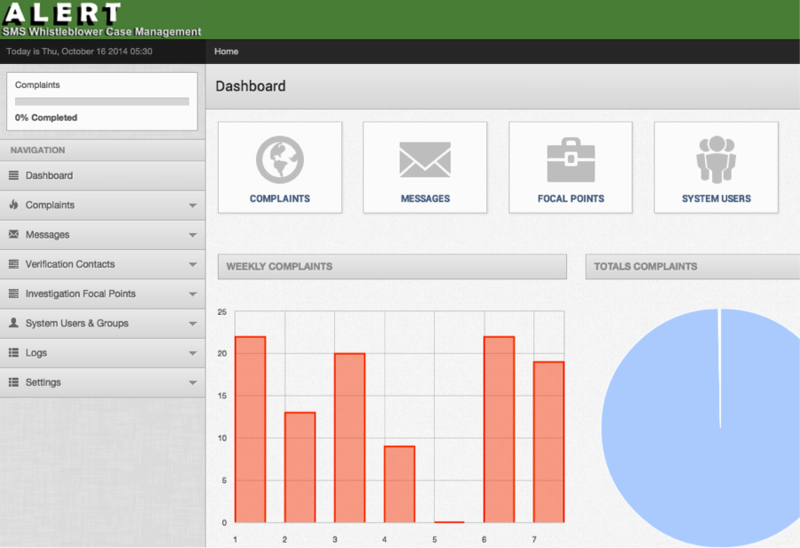 ALERT is a secure mobile-access whistleblowing reporting and case management system that can be deployed for any situation where sensitive whistleblower reports are received and processed securely. With agreements with local or regional telecom providers, the system ensures anonymity and security as the sender's phone numbers are encrypted and inaccessible. Secure message exchange with the whistleblower is enabled and all data processing is handled from a secure HTTPS/SSL-encrypted control panel for the administrators. Managing Income & Asset Declarations (IAD) of public officials requires a clear data management strategy. Stream House has developed an easy-to-use IT database system to enable countries implement electronic submission of declaration forms and conduct verification. INFORM-IAD combines the efficient collection and storage of the forms electronically and incorporates search and retrieval functions of IAD filings for analysis, reporting and achieving compliance and verification. 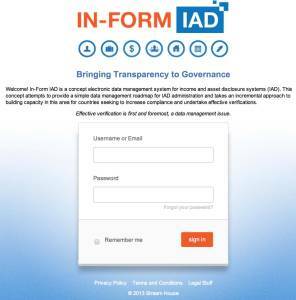 INFORM-IAD been designed to be flexible and allow the incremental adoption of ICT tools to collect, store and analyze income and asset declarations submitted by public officials according to the laws of that country. The product runs on a UNIX or Linux server (open source and free server software) and requires other freely available web-server and database tools.